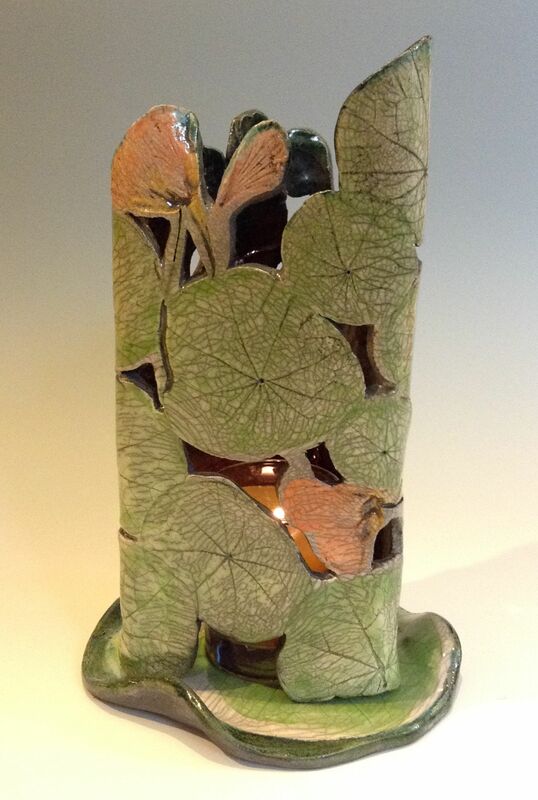 I 1st started playing with making functional pottery (mugs, bowls, vases, etc.) 10 years ago. 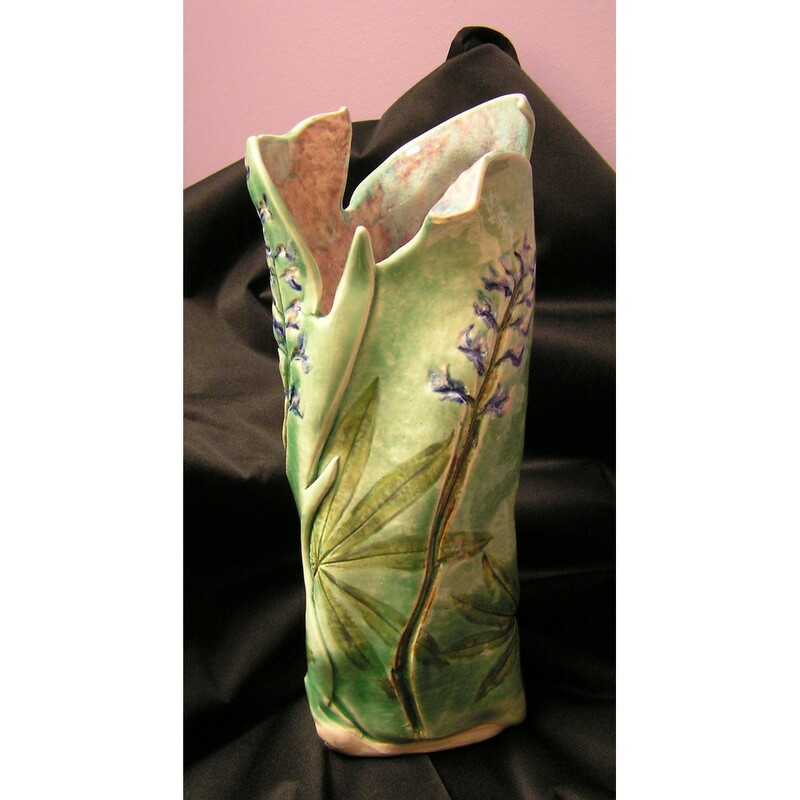 While working as a pediatrician in pediatric palliative care, pottery became a wonderful way for me to relax and renew. 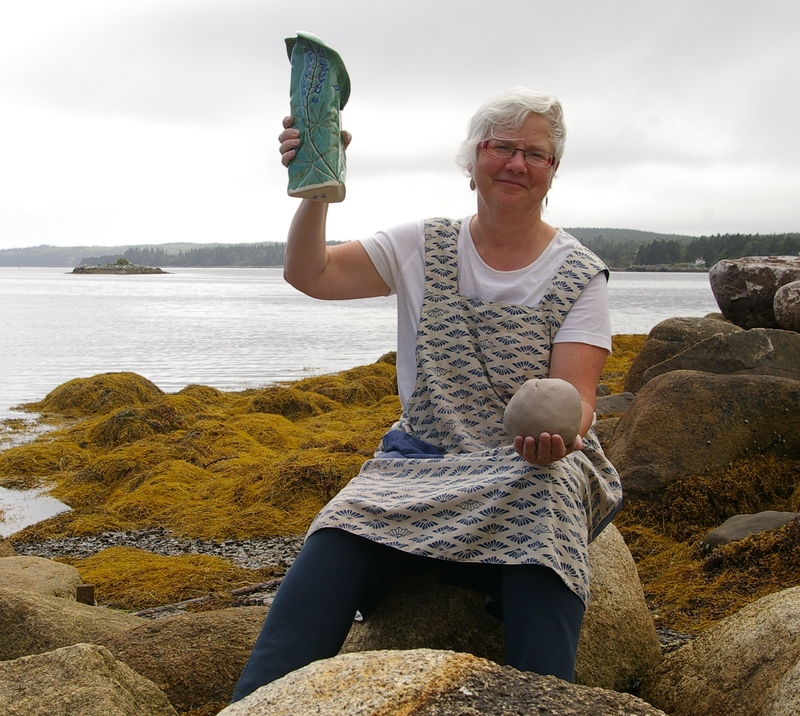 Since retiring in Spry Bay, I now enjoy making pottery “full-time”. 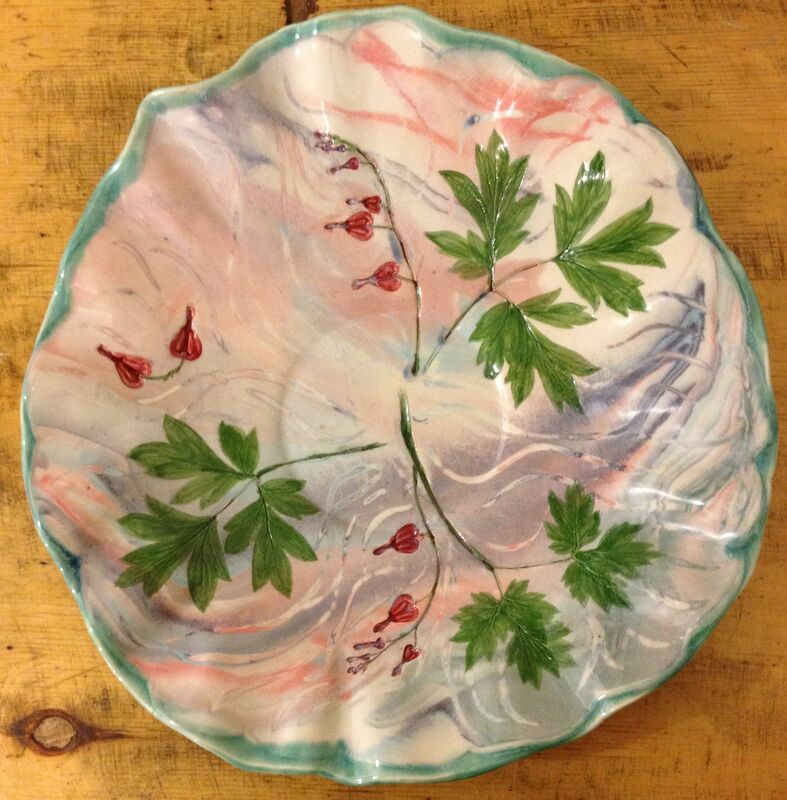 I love to bring nature into my pots, so that lupins, pine needles, and seaweed can be touched and enjoyed year-round. 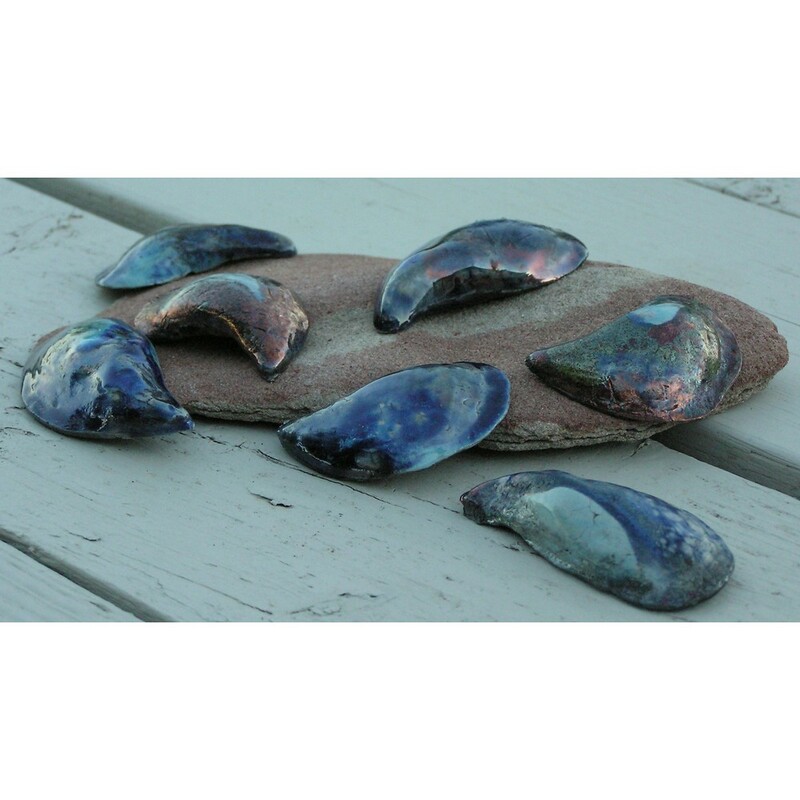 I also try to reflect the cycles of the sun and moon and the magic of the night sky through my work in clay. 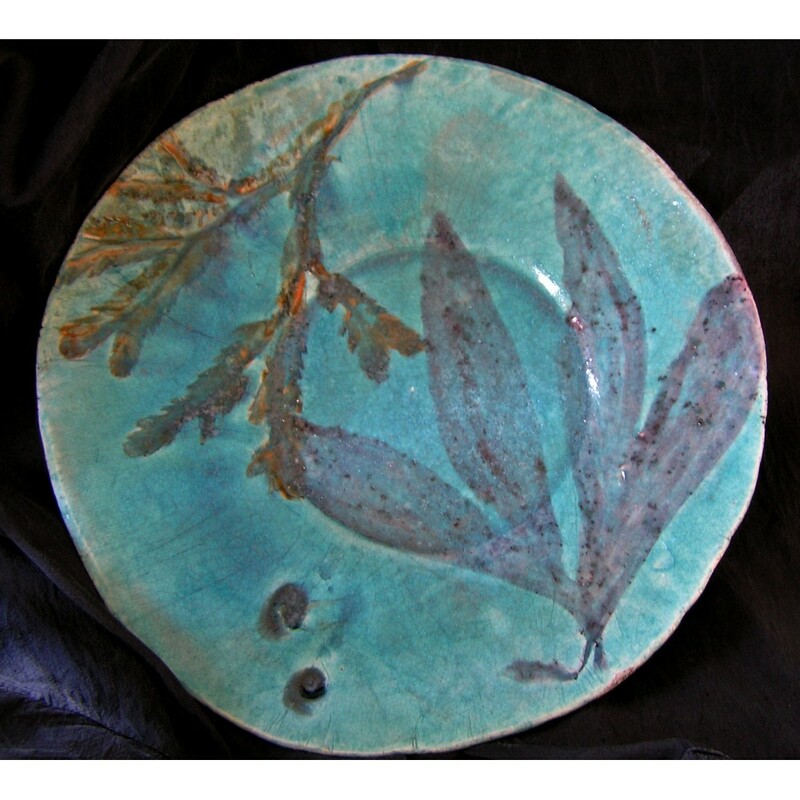 I delight in sharing with others the amazing world that creating with clay can offer through selling my pottery and workshops. 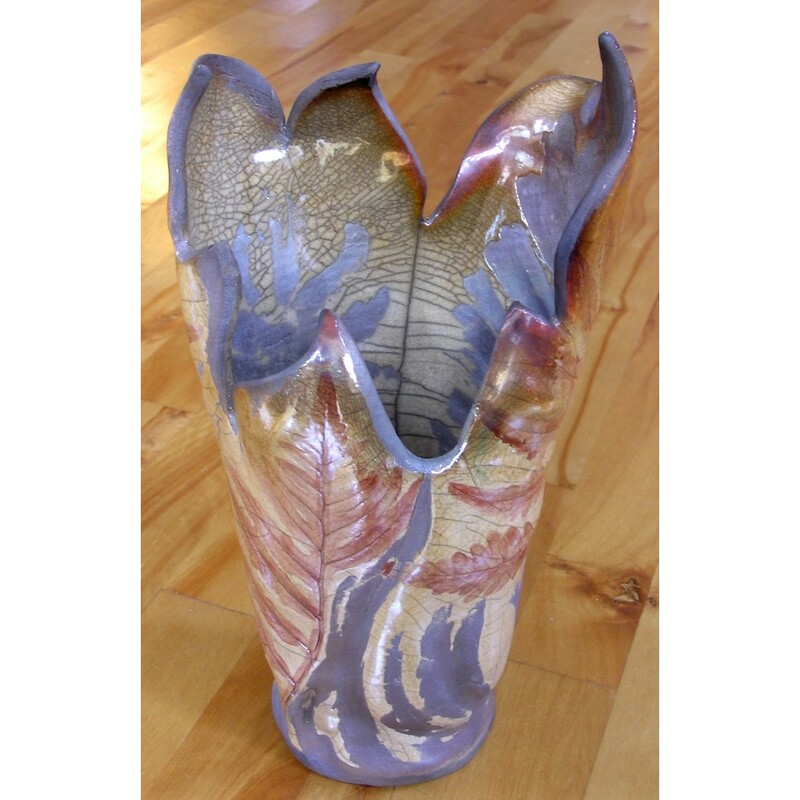 Interested in pottery? Have a love of words? 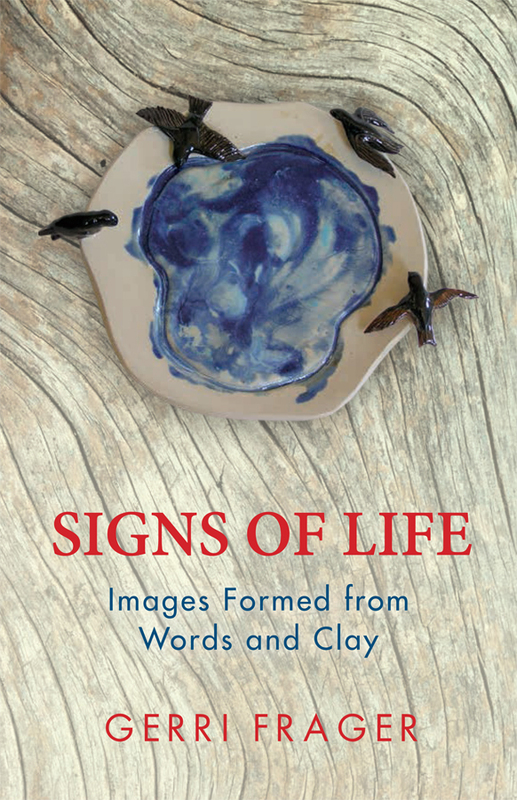 I'll be doing readings from my book Signs of Life and describe the process of making the pottery that accompanies each poem.